Do those bliss balls you love or your banana bread recipe call for a scoop of protein powder? Or are you looking for a nutritious snack to cure that 4-o’clock slump? 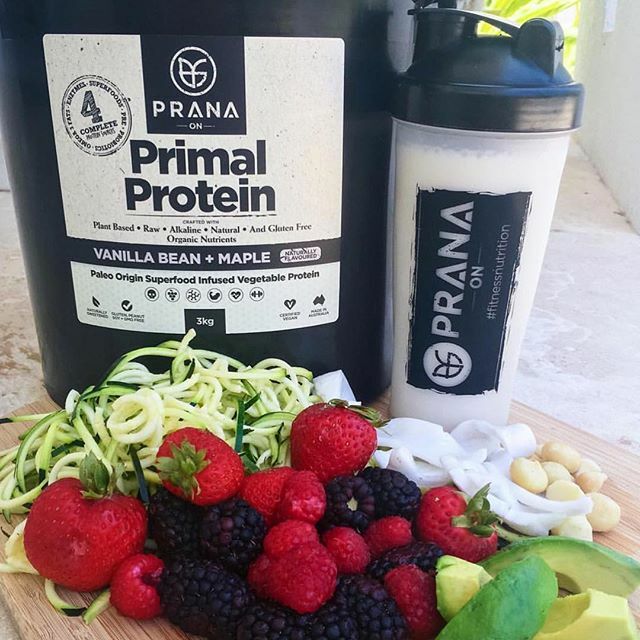 Protein powder has risen in popularity as a convenient meal replacement, snack or dietary supplement, and while it’s always best to eat a wholefood source of protein, powders do have a place in our busy lifestyles. This blog will help you navigate that crowded protein aisle and pick the powder that is best for you. The first thing to consider when buying a protein powder is where it comes from. Always opt for quality. If you are choosing a whey based protein, ensure your whey is from ‘grass-fed’ cows (rather than grain fed) or if you are choosing a vegetable base protein always go for organic. The better quality the source of protein, the better it will be for our body. Choose a protein powder that has a small amount of ingredients. As a rule of thumb, If I don’t know what an ingredient is or would not keep it in my pantry, I would probably put the product down. We should always aim to eat natural, simple and whole foods. Don’t get fooled by marketing or store specials. Pretty packaging does not guarantee you’re getting a quality product. Always take the time to read the label and choose high quality over quantity. Remember, you generally get what you pay for. We all have very different nutritional needs and health goals. Some of us with strong digestion would be able to break down and absorb any protein, while others who are more sensitive may need to opt for a protein powder that is easy on the tummy. An individual who is very active may want a protein powder with added oats for energy, whereas someone looking to lose weight may want a pure protein blend. Assess what you’re looking for and buy accordingly. Is it good to take whey protein? Every individual has got a unique constitution and make-up. Our digestive system, taste preferences and body types will favour different protein sources. People who are sensitive to dairy or lactose may not be able to digest and absorb a whey protein easily and would be better off with a vegetable based protein. However, those who are ok with dairy can enjoy a high-quality whey protein powder.